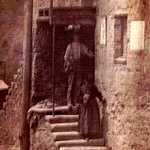 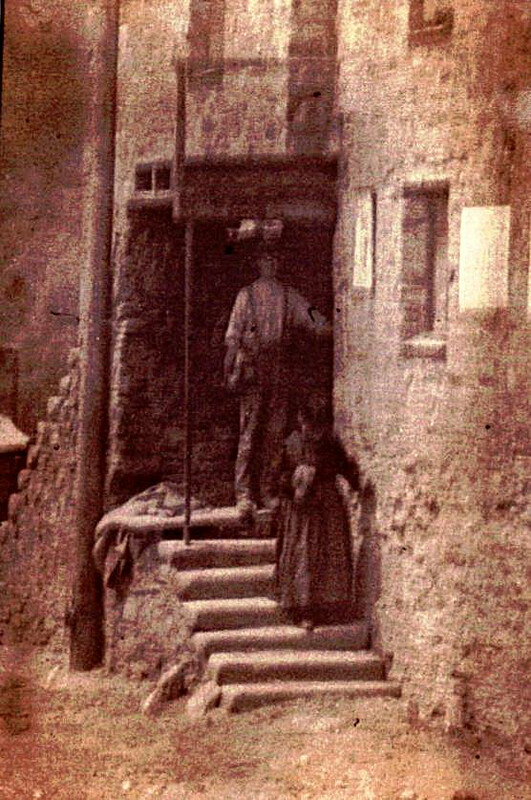 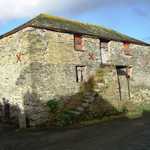 The Red Store was erected in the mid 19th C. However, a two-foot high band of stone around the base differs in quality from that above, and in the cellar joist holes can be seen, indicating a previous floor, much lower than the existing ground floor. 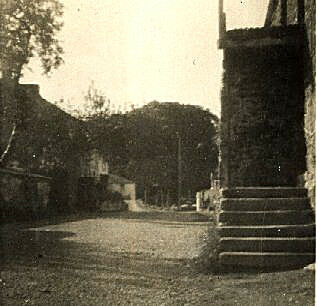 The obvious conclusion is that the building stands on the remains of a much earlier building. 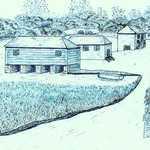 This is a matter, which requires further investigation when time, and energy, permits. 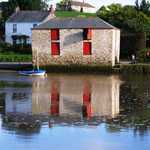 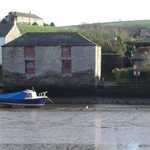 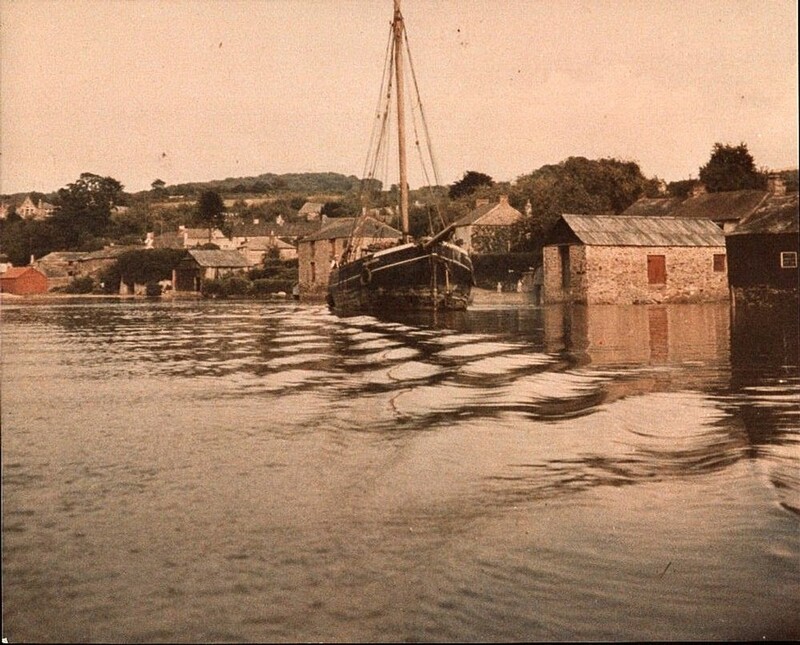 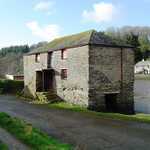 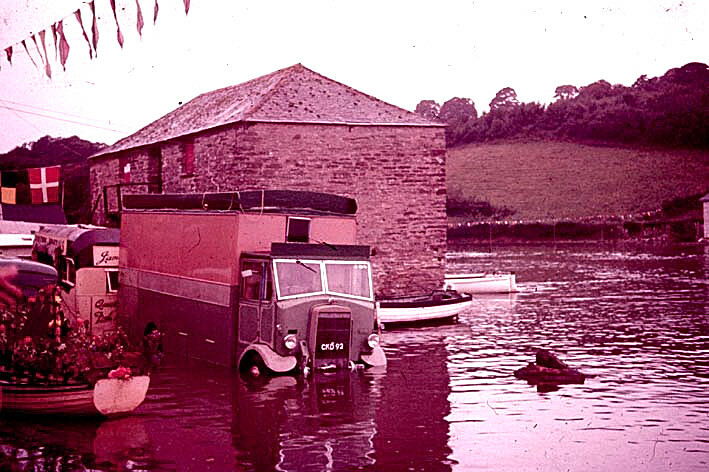 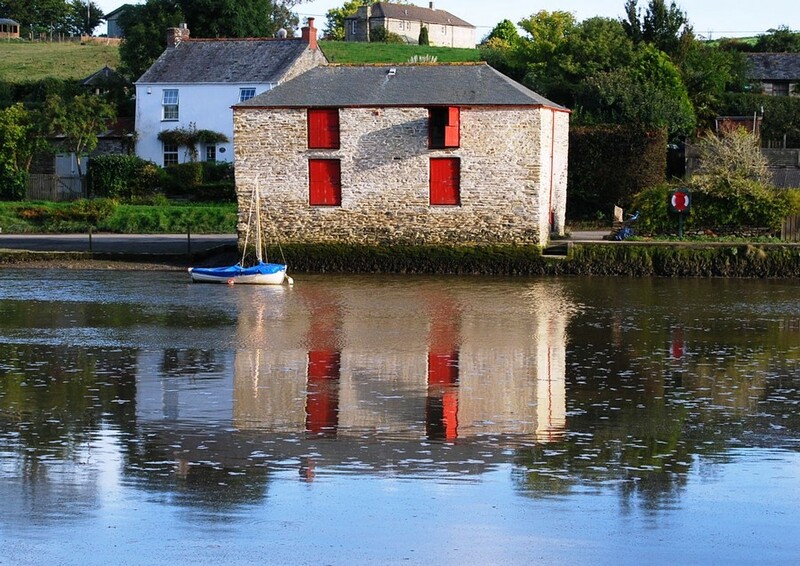 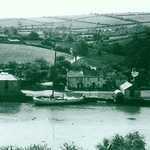 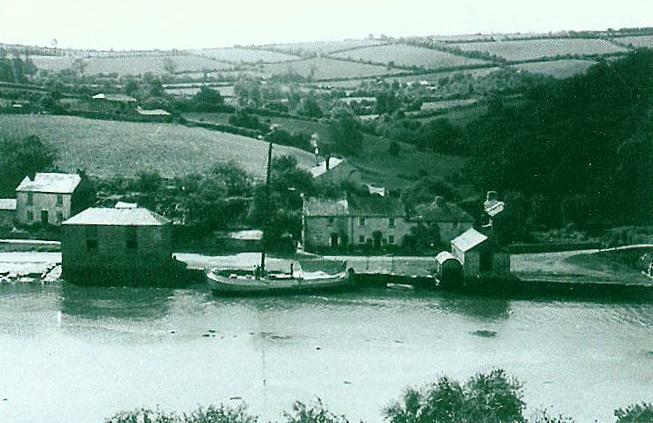 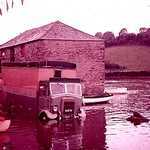 The store is one of the few remaining examples of the many riverside warehouses that adjoined the Fowey River and its tributaries. 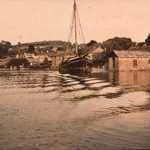 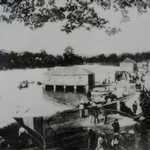 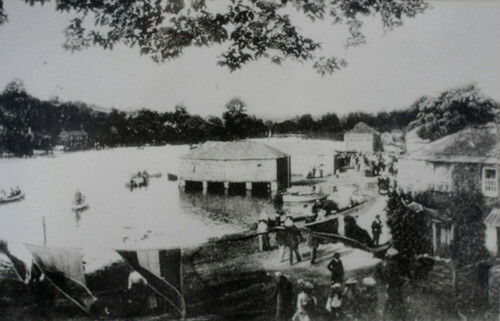 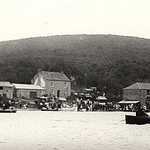 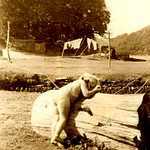 Few goods were imported or exported by road and the riverside warehouses were important for the local economy and the survival of its inhabitants. 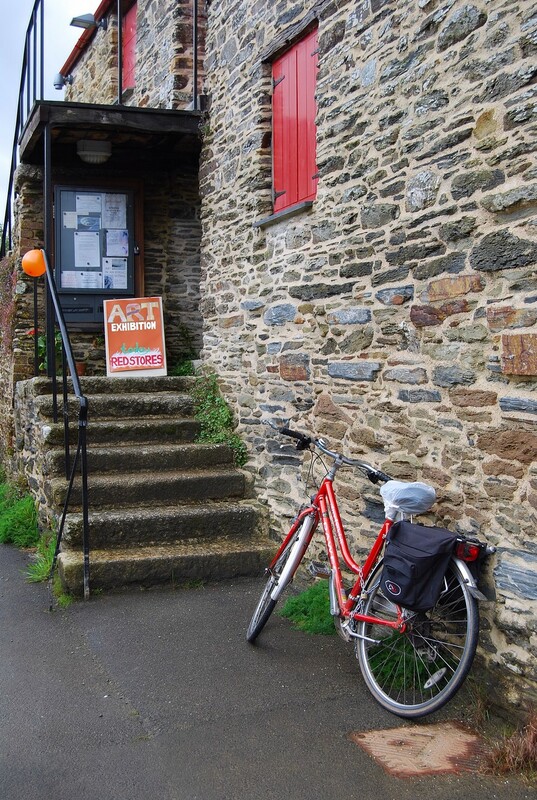 Since the decline of the water-borne trade, the Red Store has had a variety of uses - newsprint was stored here for recycling during the war effort; the mill in the village used the building as admin and workshop space and for a time it was used by the village youth club. 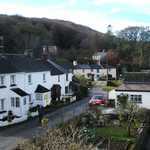 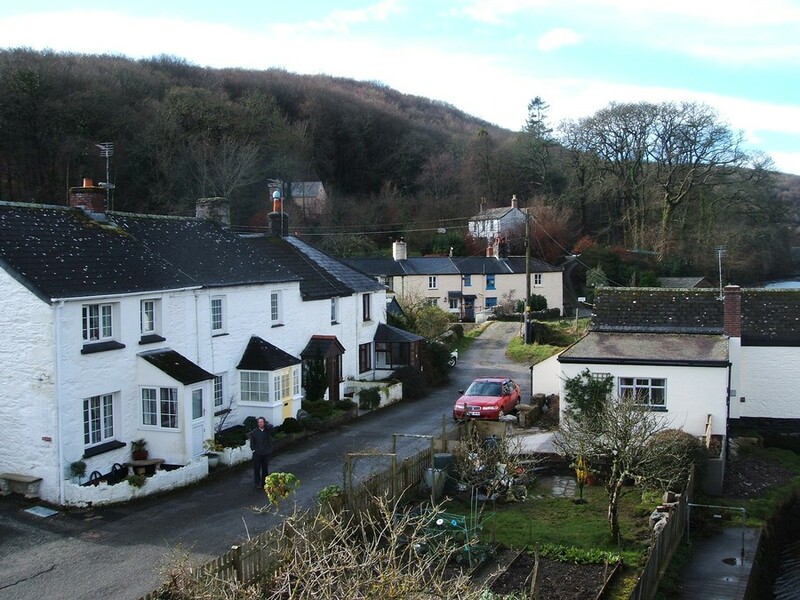 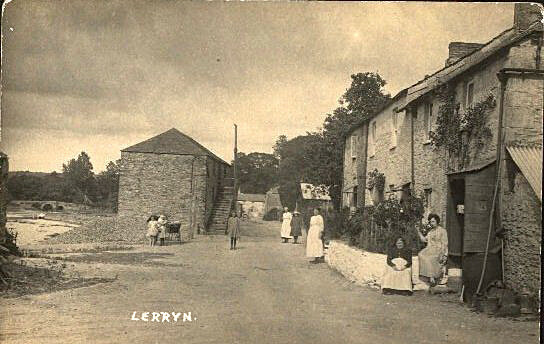 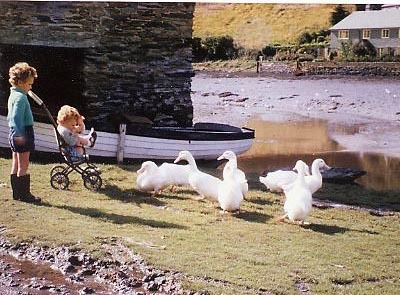 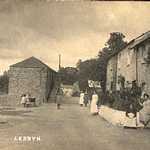 In recent years the building was used to store the household possessions of its owner, Mrs W Elin who had moved from the village to a retirement home. 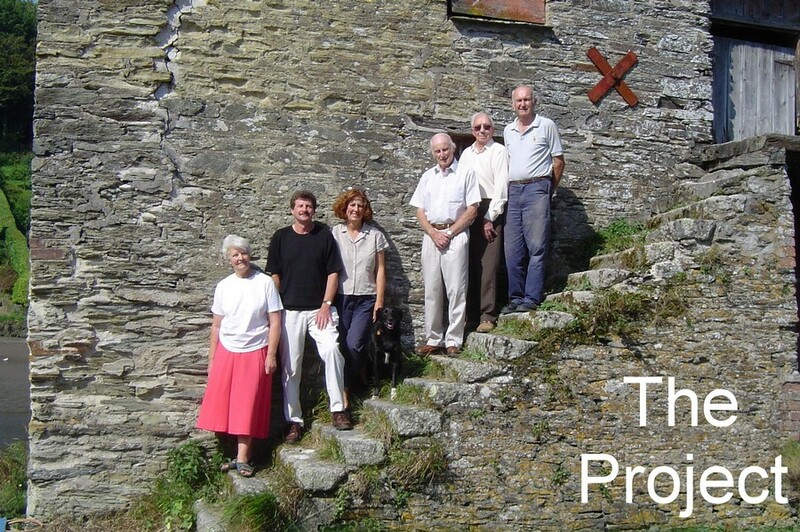 For many years the Parish council had recognised the potential of the building for community use and, realising that conversion to a dwelling would probably change it beyond recognition, set about trying to persuade the building's owners to sell it to the council. 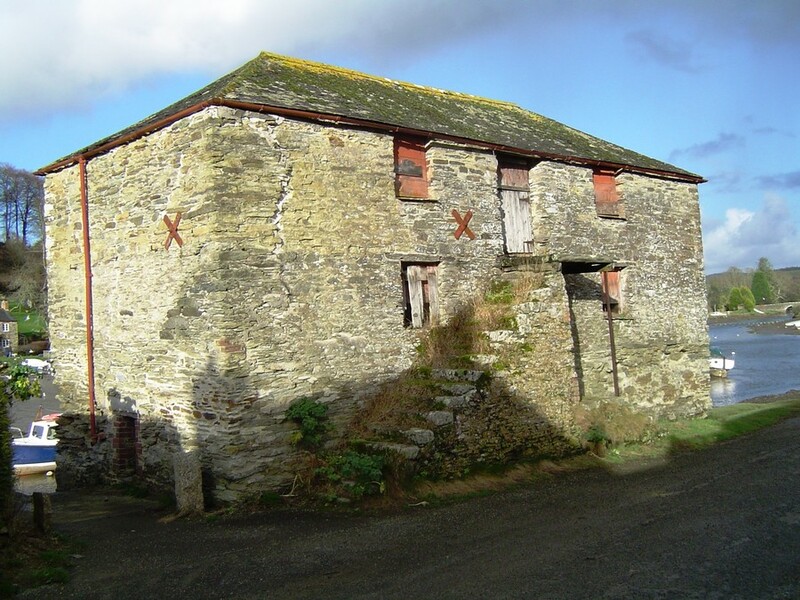 In 2002 the owners’ agents indicated that, not only was the sale of the building possible, but also that it could be at a very reasonable price and that time could be allowed for the funds to be raised. 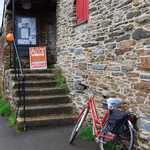 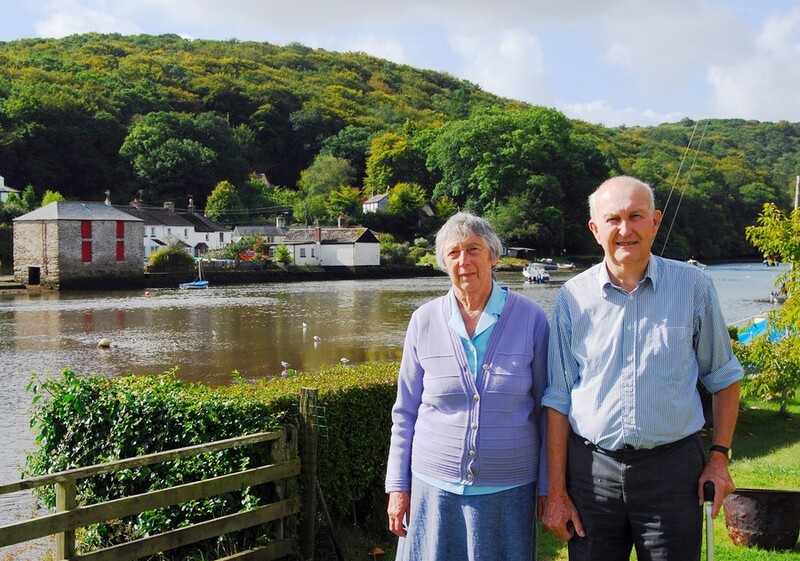 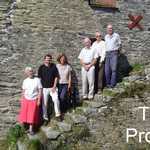 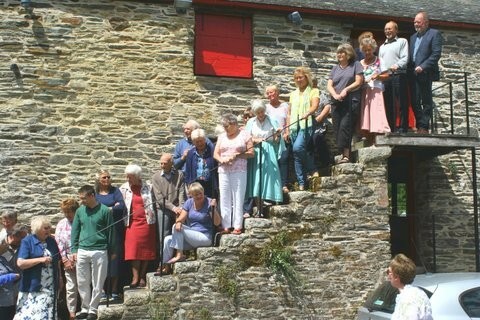 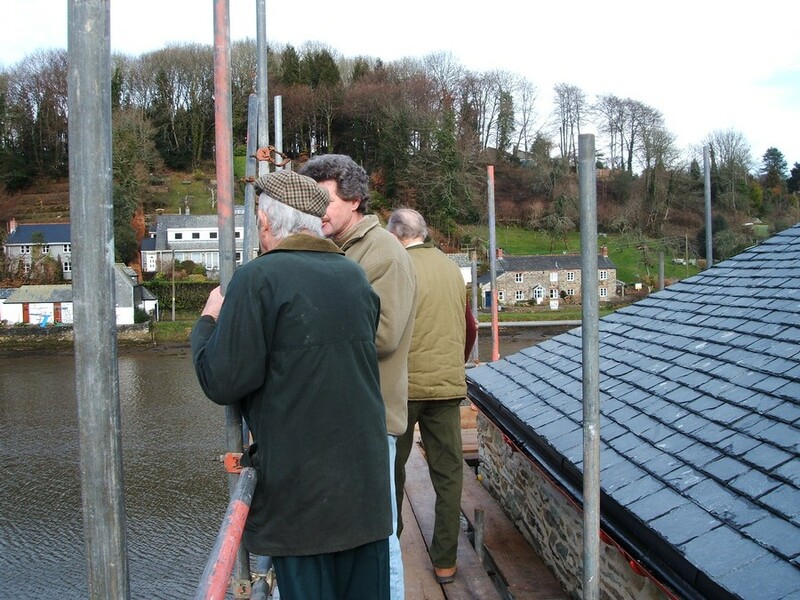 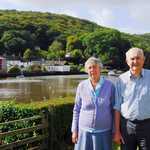 The Parish councils of St Veep and St Winnow combined forces to set about raising the money for the purchase, conversion and restoration of the building, having staged a consultation event to gauge public support for the project. 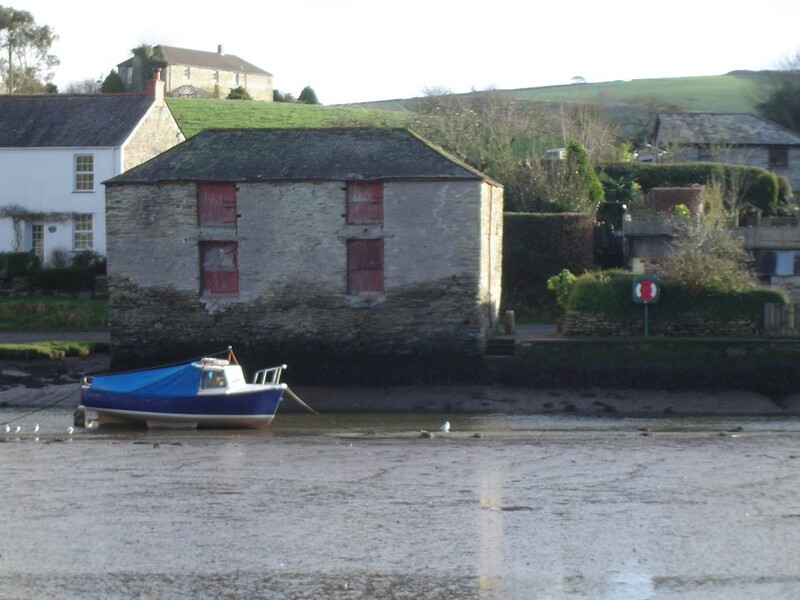 An initial grant of £2000 from Caradon D.C. enabled the initial survey, plans and applications for planning permission. 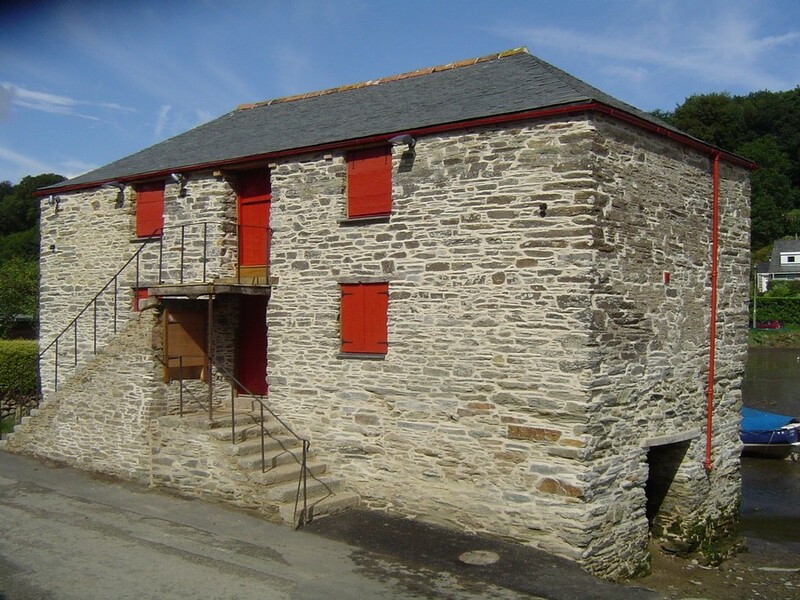 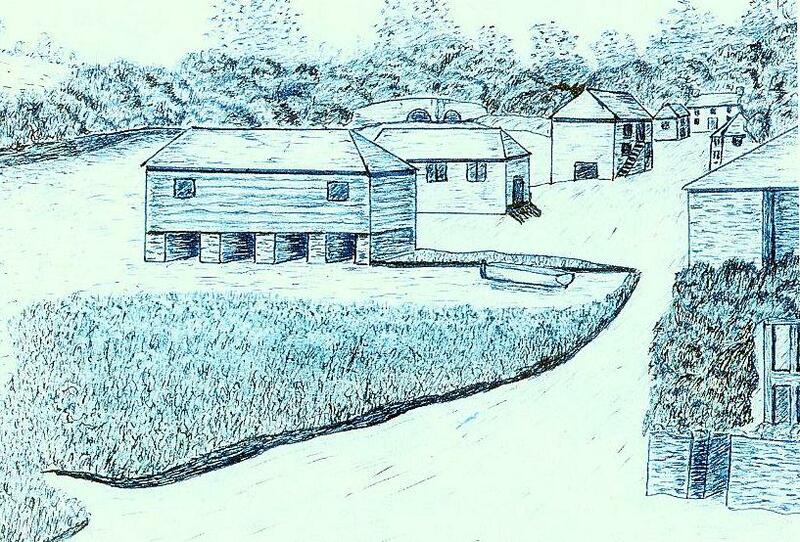 Having gained planning permissions, applications were made to HLF, Objective 1, RDA, and Caradon for funding. 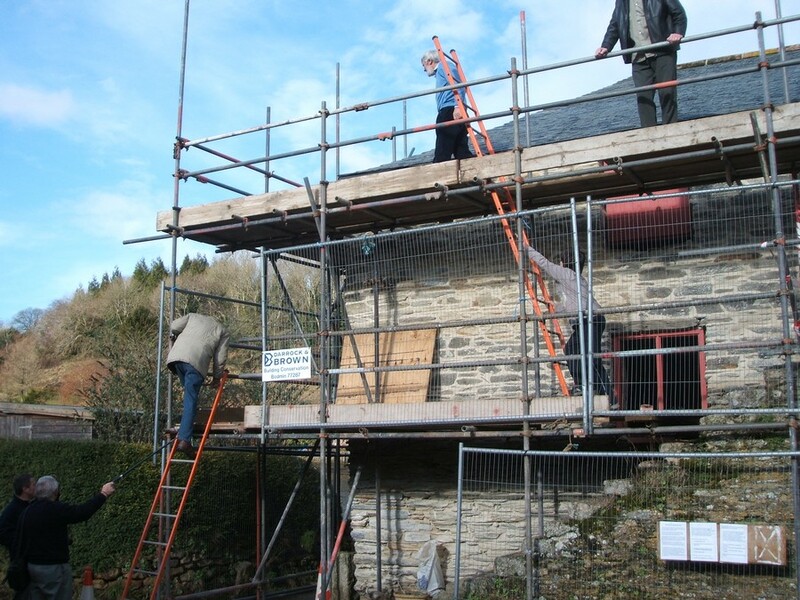 Then, having gained declarations of intent from the funders, Architects were appointed and the building cleared for full survey. 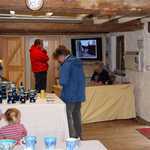 Part of the survey included a Bat and Owl report and it was found that a rare Lesser Horseshoe male bat was in residence. 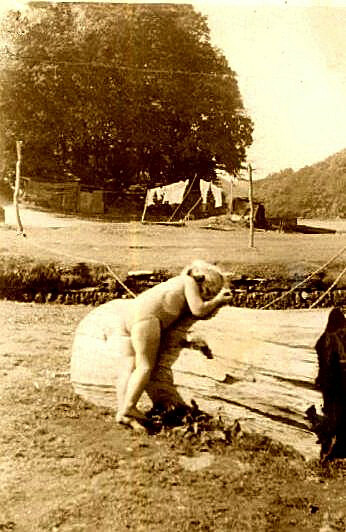 Due to the rarity of this creature all work stopped whilst a professional investigation took place and, as a consequence an application had to be made to disturb the bat whilst work took place. 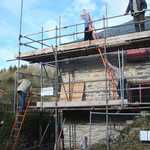 The application was eventually approved by, the District Council, English Nature and Defra. 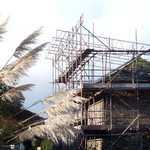 Significant parts of the building are now dedicated to several species of bat and other creatures. 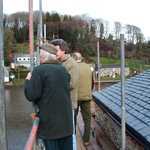 Work commenced on the building in November 2005 with estimates for completion in March 2006. 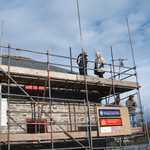 Work was actually completed in August 2006 though it is anticipated that the project will be in the region of £55k under budget. 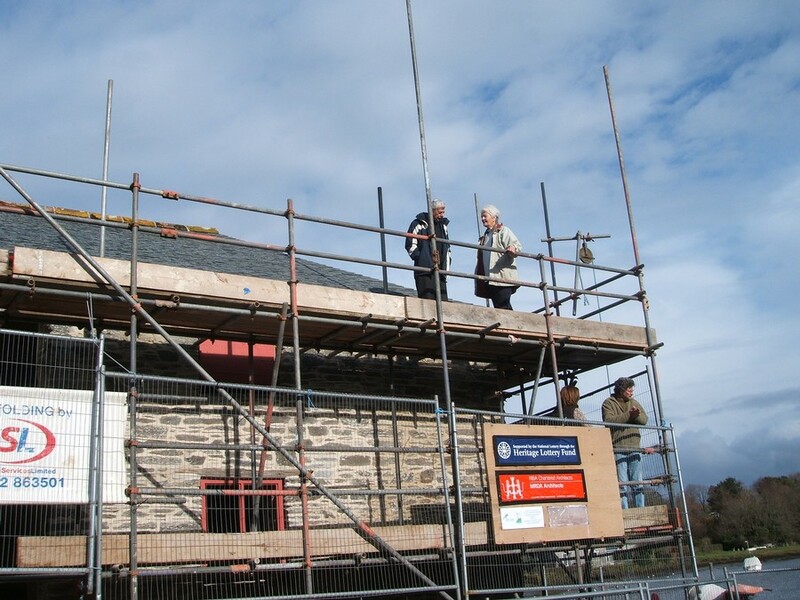 The total funding package was £327,000. 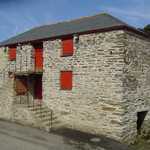 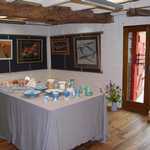 The upper part of the building has been converted to self-contained workshops that are let to local small businesses. 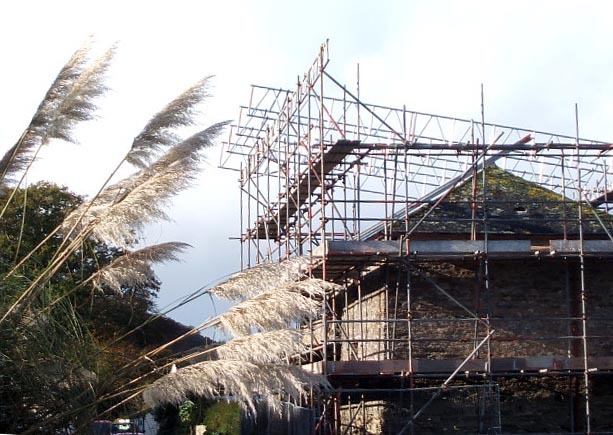 The revenue from these workshops provides for the maintenance of the building. 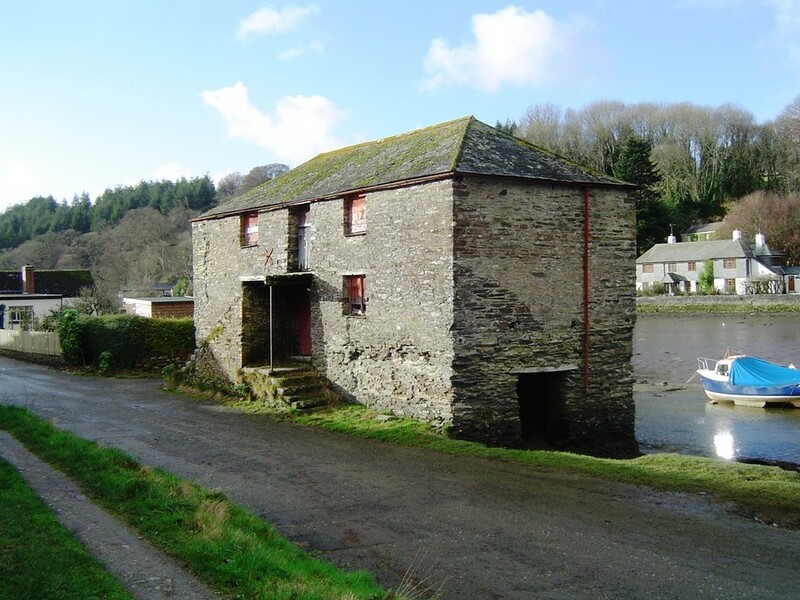 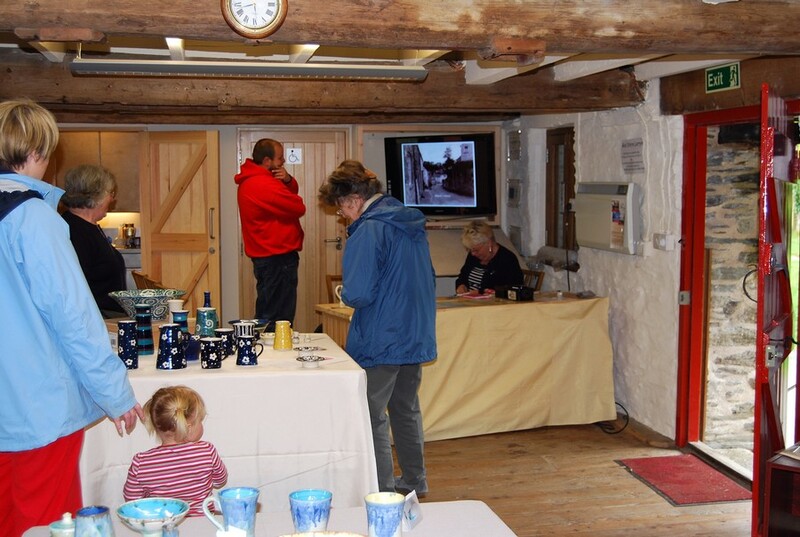 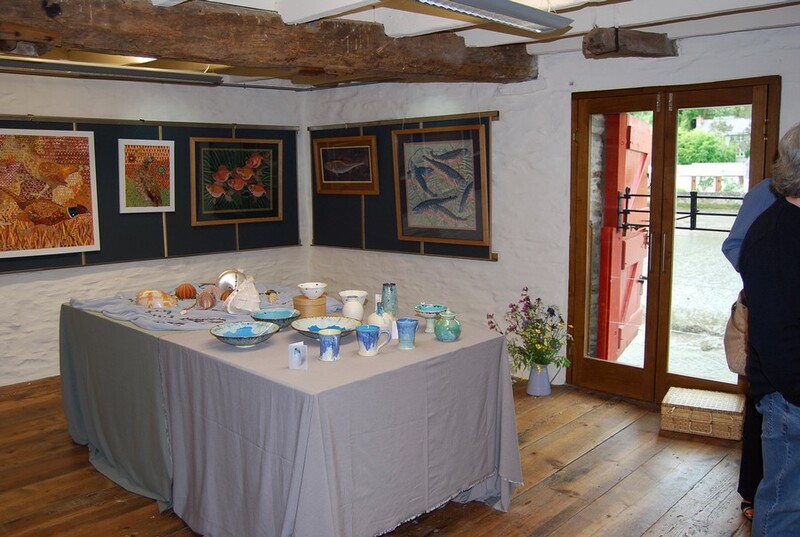 The lower floor is available for hire for social and educational events, and is regularly used for meetings by the 2 Parish Councils and Lerryn History Society.